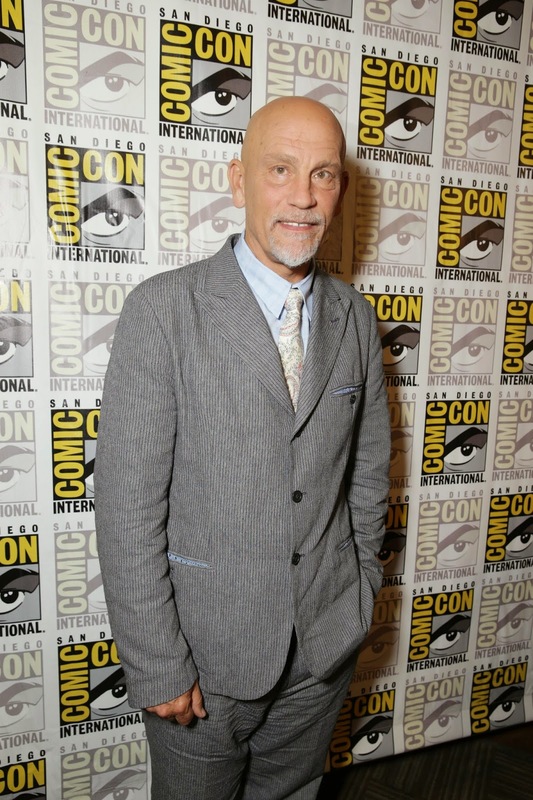 John Malkovich, considered as one of the world’s lead actor of his generation and who has made an important mark in cinema, lends voice to Dreamworks’ “Penguins of Madagascar’s” tentacled nemesis who goes by the name Dave aka Dr. Octavius Brine. 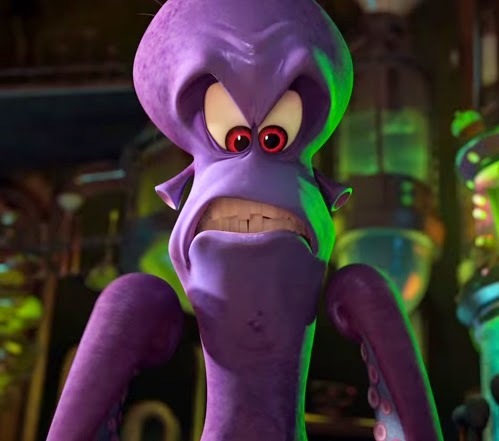 A renowned geneticist, cheese-enthusiast (at least he has that in common with the Penguins) and donor to public radio pledge drives, the good doctor’s limbs are skewed at impossible angles, which isn’t that surprising because he’s actually an octopus named Dave. Raiding Fort Knox for a tasty treat is nothing compared to the challenges the Penguins face when they come up against Dr. Octavius Brine. And Dave bears a ginormous grudge against the Penguins. Dave was once a star attraction at various zoos around the world, until the adorable, cuter-than-cute Penguins stole the spotlight away from him, relegating him forever as an exhibit also-ran. “You took everything from me!” he bellows at the Penguins, and he’s about to take extreme measures to once again become a star attraction. To give Dave a bigger-than-life comic presence, they really thought outside the box in casting the role. 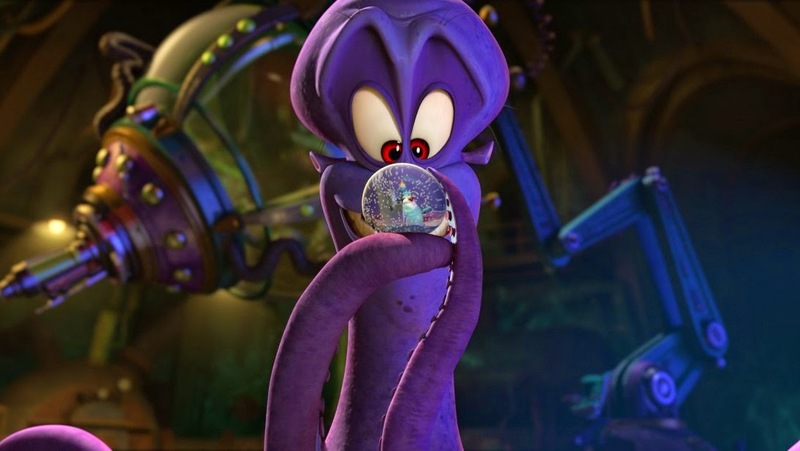 “We wanted someone who was new to animated features and would bring gravitas in terms of stage craft, which would bring some weight as well as fun to the character,” says Smith. 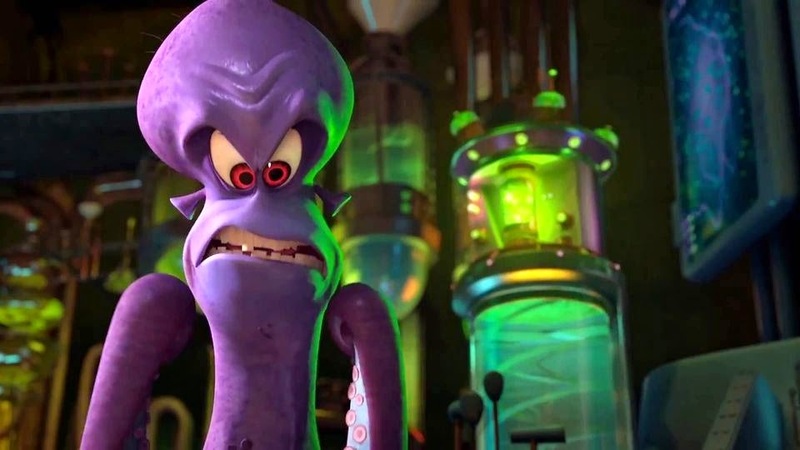 The actor’s physical performance while recording the role so impressed the DreamWorks Animation team that they lifted parts of it to create the final animated performance. “John and Benedict [Cumberbatch, who voices Classified] just didn’t do voice recordings for this film. They act out the scene; they’re very theater-based in that way,” says Darnell. Perhaps abetting the actor’s drive to get into character was his resemblance to his cinematic alter ego. “Yeah, Dave does look a bit like me – but he looks even more like my youngest sister,” he says with a laugh. Dave is aided by his octopi henchmen, who do his bidding with ninja-like moves. Their innate abilities, including camouflage, flexibility, and a vise-like grip make them a multi-limbed threat to our heroes. 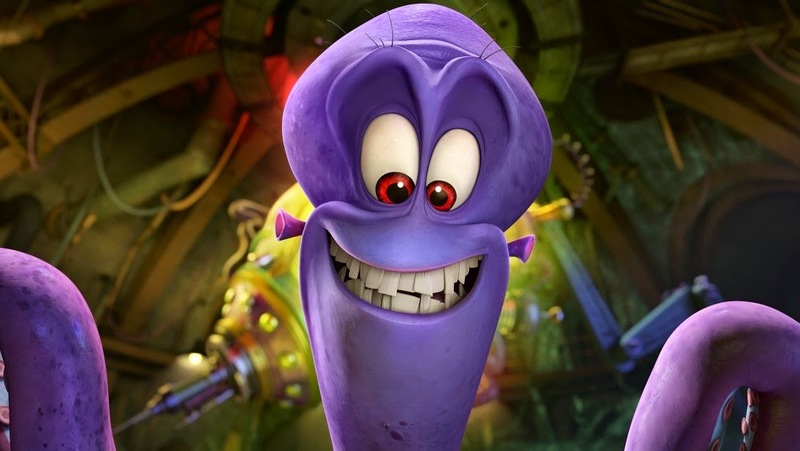 Their interactions with Dave also provide a rich source of verbal byplay, complementing the film’s plentiful physical gags. Dave’s instructions to his team result in hilarious puns; one, of many, examples: “Nicolas, cage [the Penguins]!” The filmmakers had brainstormed dozens of these celebrity-themed verbal gags, the best of which made it into the finished film. “Penguins of Madagascar” opens November 26 in cinemas nationwide – available in 2D, 3D and IMAX 3D from Dreamworks Animation and 20th Century Fox to be distributed by Warner Bros.